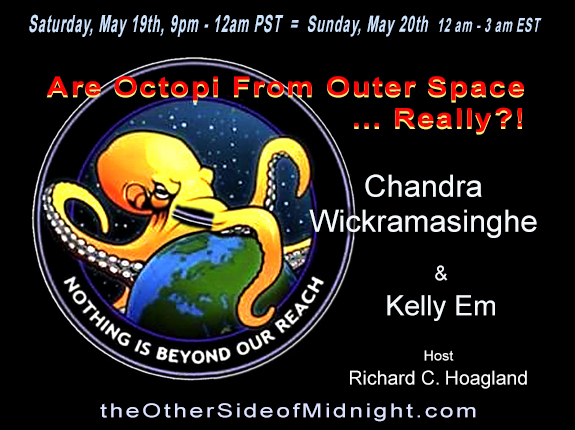 2018/05/19 – Professor Chandra Wickramasinghe & Kelly Em – Are Octopi From Outer Space … Really?! 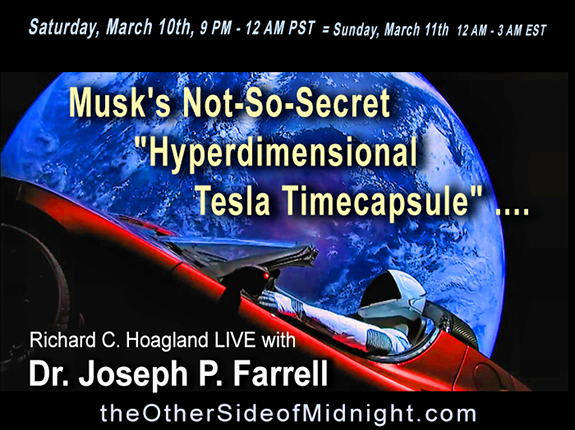 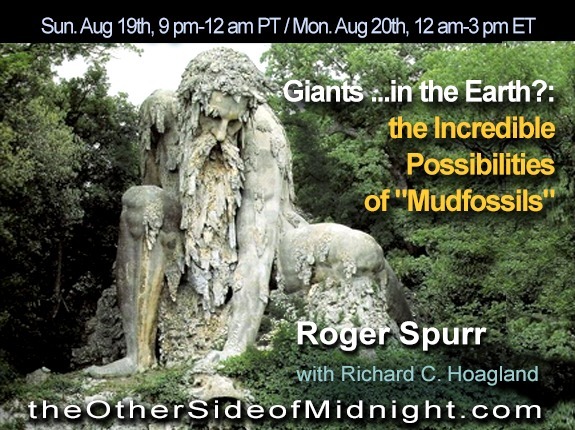 2018/03/10 – Dr. Joseph P. Farrell – Musk’s Not-So-Secret “Hyperdimensional Tesla Timecapsule” …. 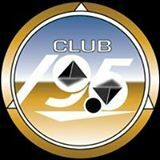 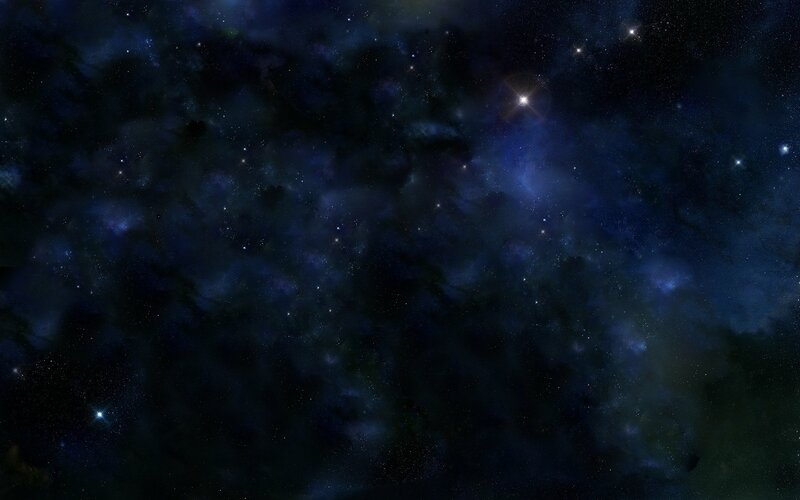 Comments Off on 2018/03/10 – Dr. Joseph P. Farrell – Musk’s Not-So-Secret “Hyperdimensional Tesla Timecapsule” ….